Three cheers for easy dinner recipes that will be on the table in no time! 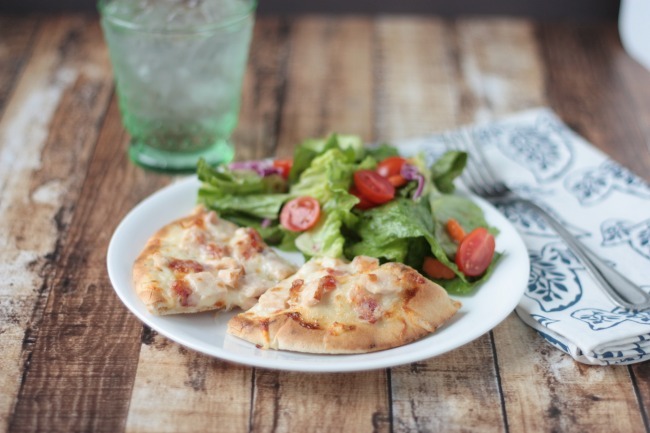 This simple recipe for Chicken Bacon Ranch Pita Pizza is brought to you as part of an ongoing partnership with Kraft. 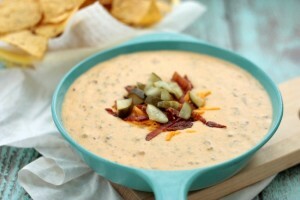 While enjoying the warmer months, easy recipes are in high demand. They are called the lazy days of summer for a reason. Plenty of long days at the park, the pool or the ball field call for not spending an hour (or more!) in the kitchen making dinner in the evening. Skillet recipes keep you from having 14 pans to wash and kabobs don’t heat up the kitchen if it’s an unbearably hot day. Having a well stocked fridge and pantry makes putting dinner together quickly an easy task. 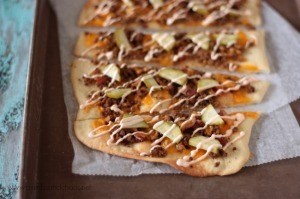 I love the idea of using pita bread for the pizza crust! 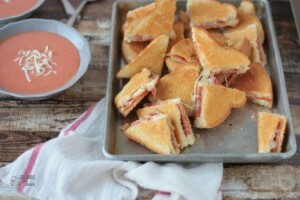 Recipe seems simple enough for a quick summer time lunch! 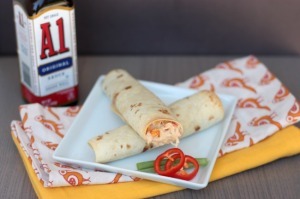 We love pita pizzas and I love this flavor combination! 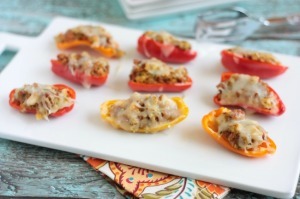 Simple and easy…and delicious too! 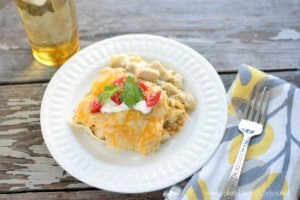 This really IS the perfect quick summertime meal! 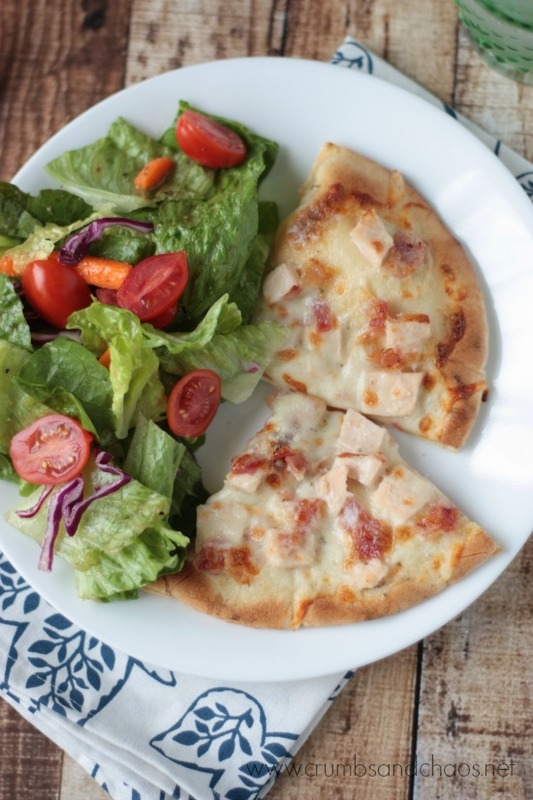 Love the simplicity of pita pizzas! This looks so good! Love the idea of using a pita for this pizza. You really can’t beat the chicken, bacon, ranch combo either, looks great! Danae @ Recipe Runner recently posted..12 Ice Creams to Cool Off With This Summer! Everything about this pizza is calling my name! I’ll take a few slices, please! Kathleen R. recently posted..glazed blueberry cake bars. This is my kind of dinner! I love how quickly and easily it is made. Yum!